Antique Persian embroidered handbags and full size Camel Bags. 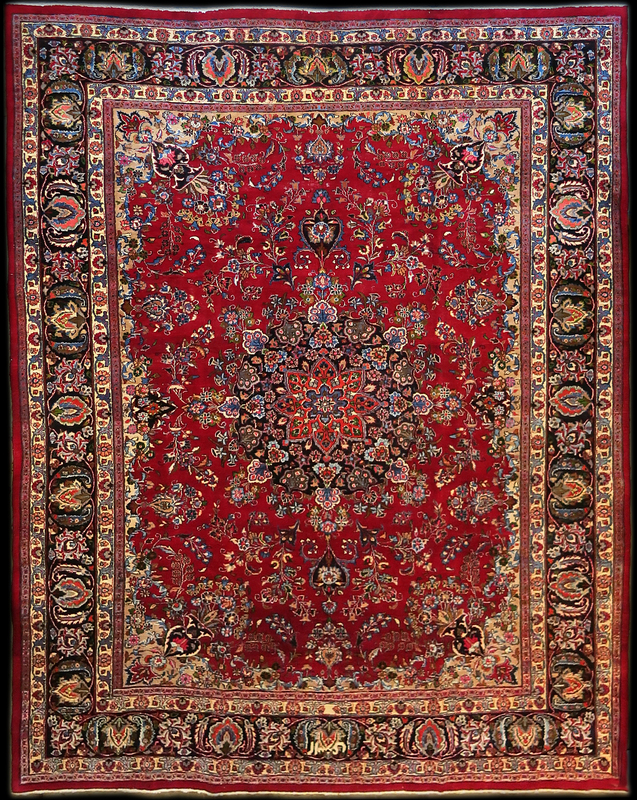 The art of carpet weaving in Iran originated more than 2,500 years ago. 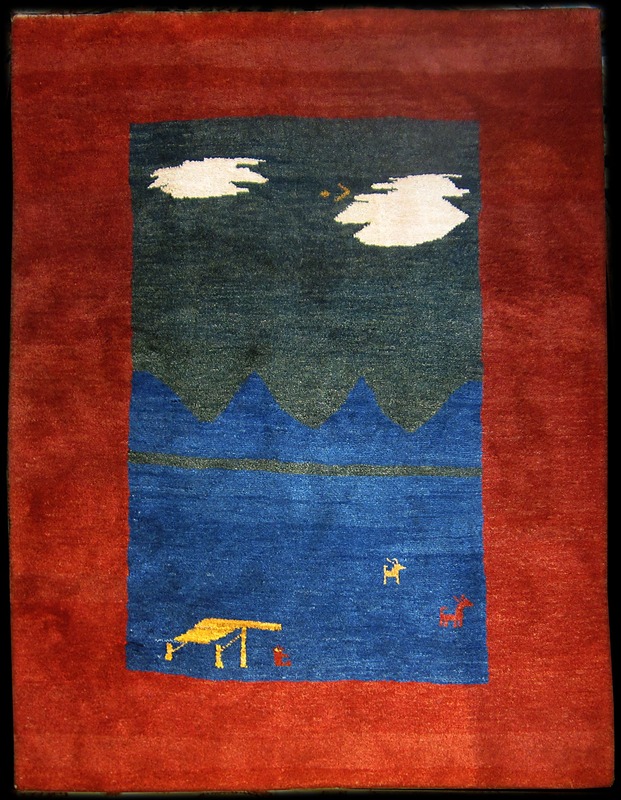 Persian rugs & carpets were initially woven as articles of necessity to cover the floors of nomadic tribesmen, giving them protection from the cold and damp. The natural progression of the skill and craft involved in the creation of these works of art has been passed down from generation to generation over the centuries throughout periods of peace, invasion and war. 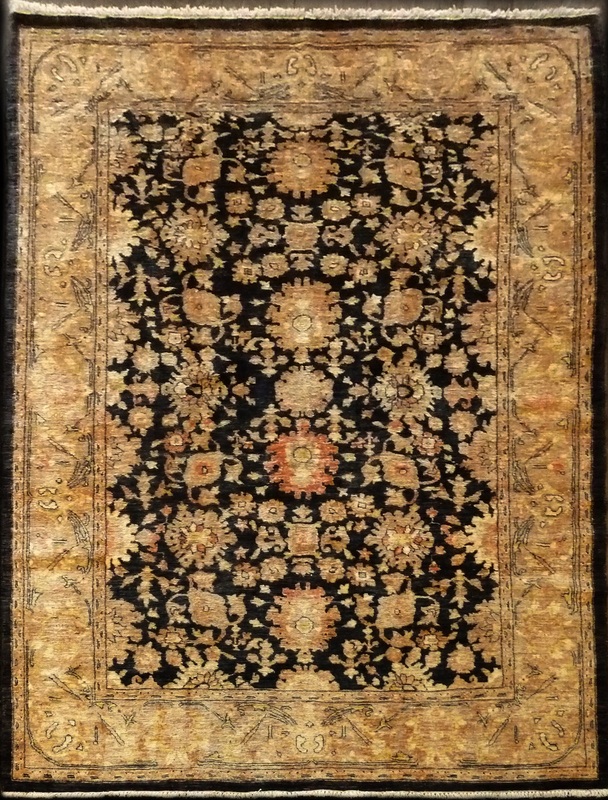 Visit us soon to see our collection of over 4000 beautiful Persian rugs & carpets. 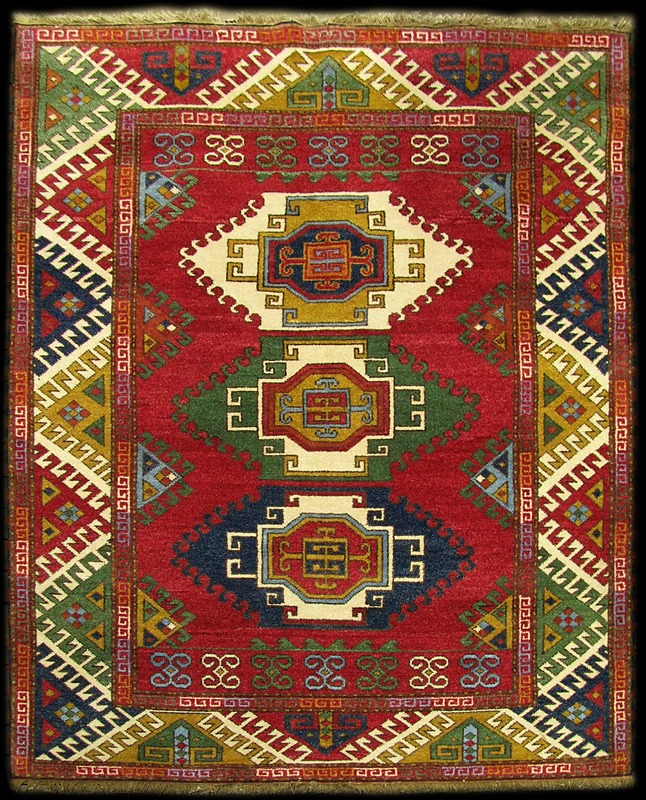 At Truckee Mountain Rug, you’ll see several styles of rugs: Chobis from Afghanistan, Traditional from Persia, Kazaks or Caucasians from the Caucasus Mountain region between Russia and the Middle East; however, we are most noted for our extensive collection of authentic tribal Gabbehs, produced by tribal nomads in the Persian Zagros Mountains. These extravagant, one-of-a-kind carpets provide beauty, comfort and luxury that will transform your home and last for generations.